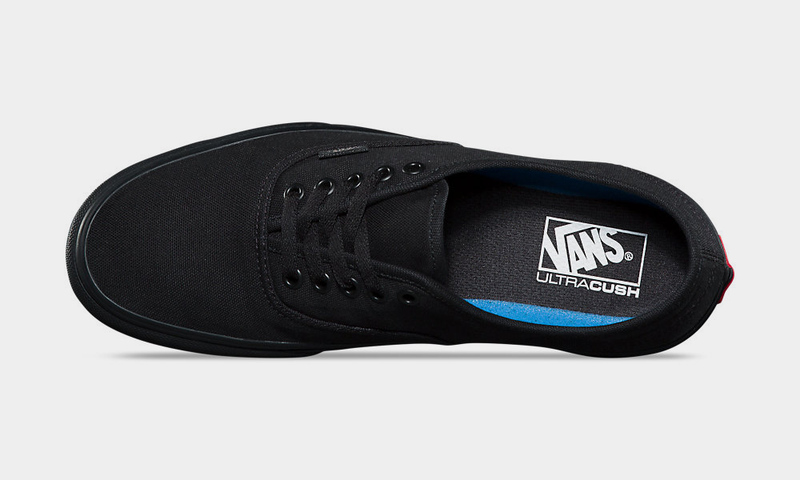 There are a select few pairs of sneakers that really make us think about our formative years—almost every single pair of Vans classics is on that list. Sure, there isn’t a celebrity name attached to any of them, but that hasn’t stopped the Authentics, Slip-On, Old Skool or SK8-Hi from becoming legendary sneakers in their own right. And now, Vans is re-releasing all four of those models in a new collection called “Made for the Makers.” The entire collection features tough shoes for tough jobs and the creative communities around them. We’re talking artists, barbers, tattooists, surfboard makers and anyone in a similar field that’s looking for a shoe built to withstand anything you can throw at it while still being incredibly comfortable. 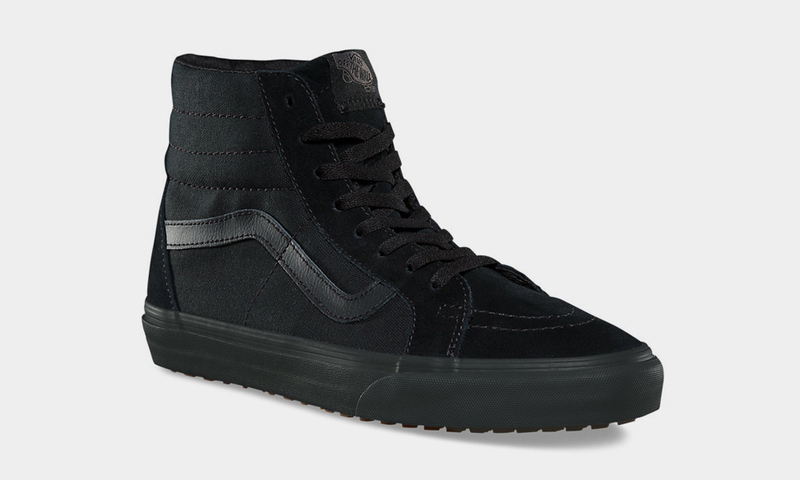 Vans made this possible with vulcanized lugged outsoles, 8oz Vansguard canvas, a drop-in UltraCush sockliner and an all black colorway. All four classic models from the new “Made for the Makers” collection are available now direct from Vans.